Jason Shannon Acuña is better known around the world as film and American TV star, actor, host stunt man and skateboarder Wee Man. 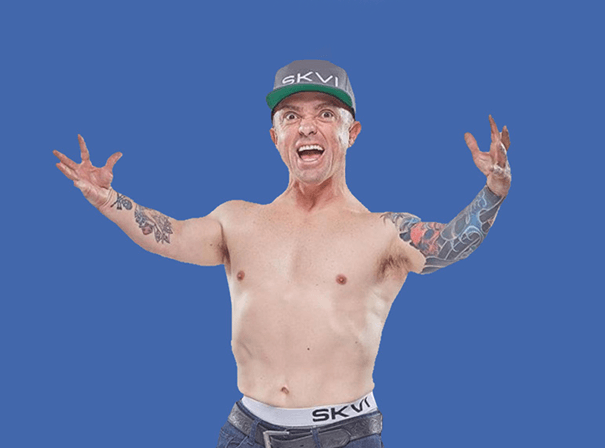 Having long been known for his part in crazy MTV series and film franchise Jackass, Wee Man is also the host of Fox Sports Net’s skateboarding show 54321. He is also a professional skateboarder and is now based in Los Angeles, despite having been born in Italy with Chilean roots. Wee Man has appeared in plenty of films in his time, including Grind, Stories of Lost Souls, The Dudesons Movie, lots of Jackass films and things like Elf Man and Feed the Dog.